Do you have a spark for tinkering with electrical and mechanical components? If the answer is yes, than come join us in our Omaha, NE facility where we are passionate about the products we make, the people we work with, and the city we live in. 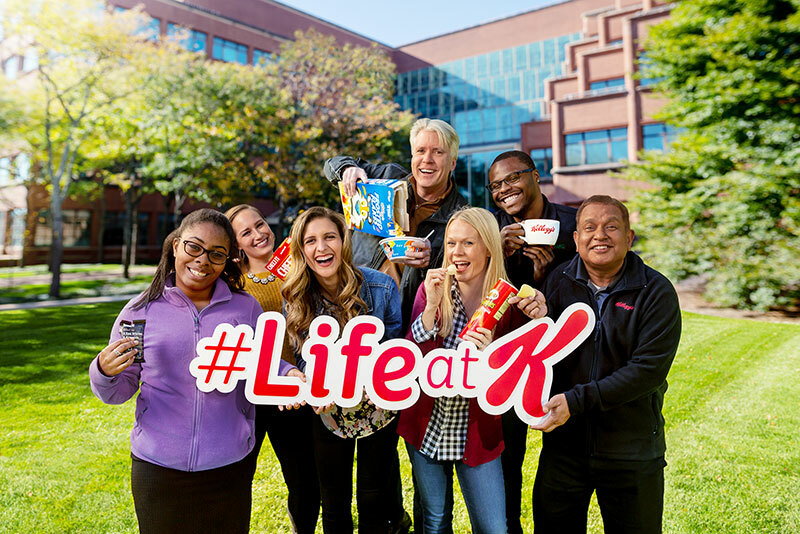 Our Omaha plant has been cooking up Pops and Mini-Wheats cereal using ingredients from field to bowl for over 70 years.. You'll collaborate with many diverse people and perspectives, and be a part of the united values and winning culture at Kellogg!